Our builds come supplied with a turn flop hub with each, mounted tools cog and single velocity sprocket. A suite constructed whether or not you might be an revel in rider or a standard commuter. With customized riser bars to take on the city town and trip with ease as you discover your surrounding nature. 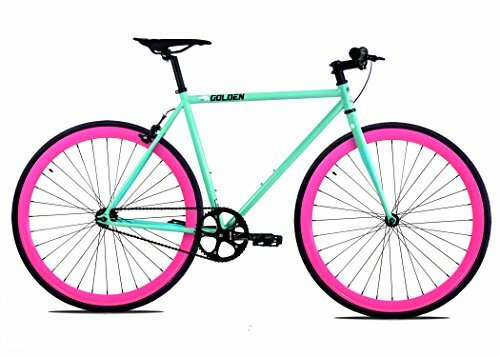 Our Golden Cycles assortment is a high quality bicycle that each one can revel in.